Halfway through the year, we picked a handful of albums that we felt stood out among dozens of other worthy candidates. From January to June these were our favorites: Anderson .Paak’s Malibu, Kaytranada’s 99.9%, Gallant’s Ology, Domo Genesis’ Genesis, Young Thug’s Slime Season 3, and A$AP Ferg’s Always Strive and Prosper. We picked these for a number of reasons, all of which you can review here. As we finish off the remainder of this truly surprising year, we were reminded of how new artists were competing with established musical icons, making the process of picking our favorites even more difficult. From comebacks to overly-hyped singles, the second half of the year provided us with countless hours of listening to some of these artist’s best musical work. So in no particular order, here’s our picks to round off the best albums of 2016. J. Cole came out with one of best hip-hop albums this year in my honest opinion. It came to no one’s surprise that it had a high debut on the Billboard charts and made it on everyone’s daily playlist. 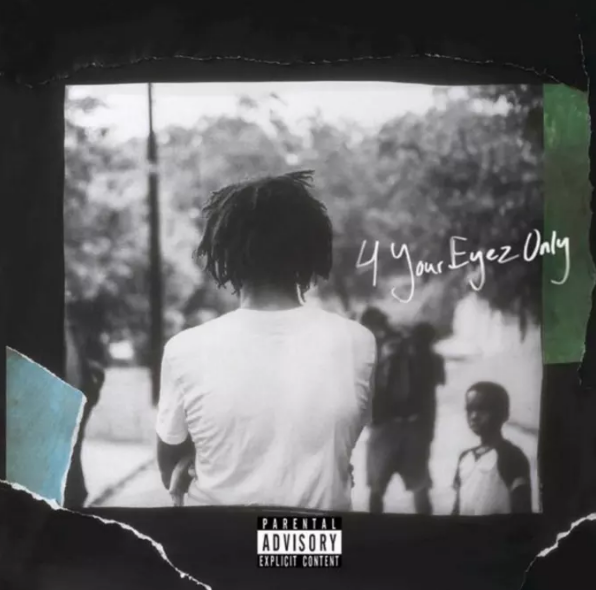 Released as his fourth album, we had no clue what we would be expecting to hear, but we were quickly reminded how much talent the North Carolina rapper had with standout tracks like “Neighbors” and “Immortal.” 4 Your Eyez Only is a true testament that good things come to those who wait and we’ll gladly wait another 2 years to hear another dope album from the Dreamville rapper. 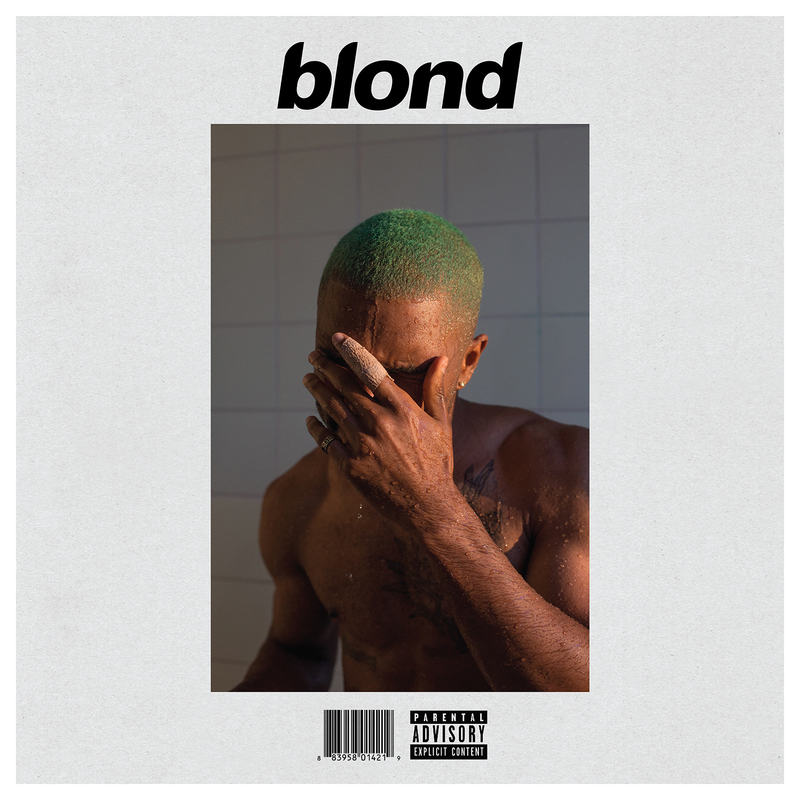 R&B’s most celebrated singer Frank Ocean had fans patiently waiting on the edge of insanity, we didn’t know if this album would ever be heard. From delayed releases to cryptic video clips, the internet was starting to lose hope on the singer, often becoming the center of memes and jokes. But once Frank dropped Blonde, the world stood still for a cool minute. It was everything we were expecting to hear and so much more. We chilled, laughed, cried, looked up into the clouds, drove down the coast, and blasted every track from beginning to end. We even listened to that whole voicemail track, because we thought we would miss the intended overall feeling of Blonde if we had skipped it. This whole album made us kind of crazy like that. This list wouldn’t be complete without adding this milestone in hip-hop. To release a final album and have it sound exactly like the Tribe sound we’ve known to love is the reason why A Tribe Called Quest will forever be the greatest of all time. There will never be another hip-hop group that transcends different generations of fans, from old school hip-hop heads to millennials. 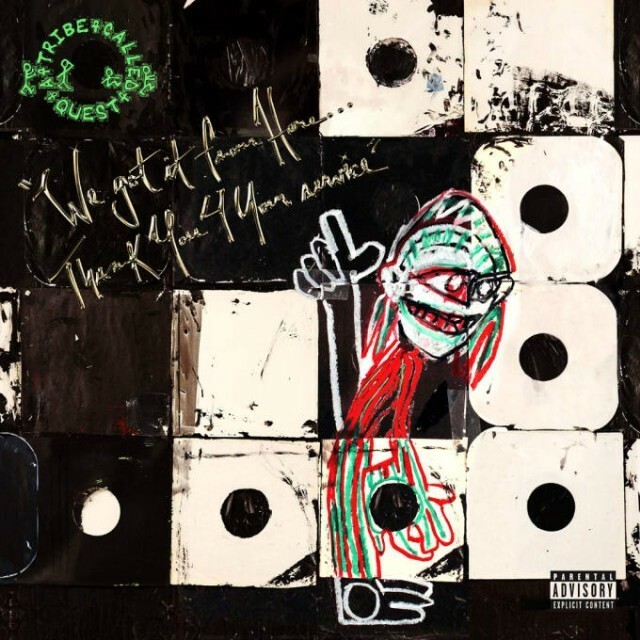 It should be us, the truly devoted listeners, thanking Q-Tip, Phife Dawg, Jarobi White and Ali Shaheed Muhammad for everything they’ve contributed to hip-hop music. 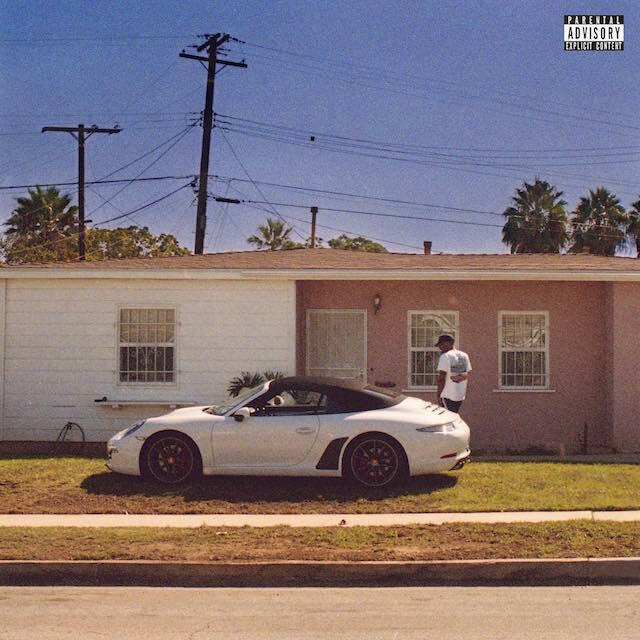 Let’s give it up to one of our local emcee hero Dom Kennedy. The beats were on point, the bars were one hunnid, and the vibes had us pushing all the bs aside. If you’re from L.A. I need you to bump this album one time, it’s just right. From the Westside, with love. 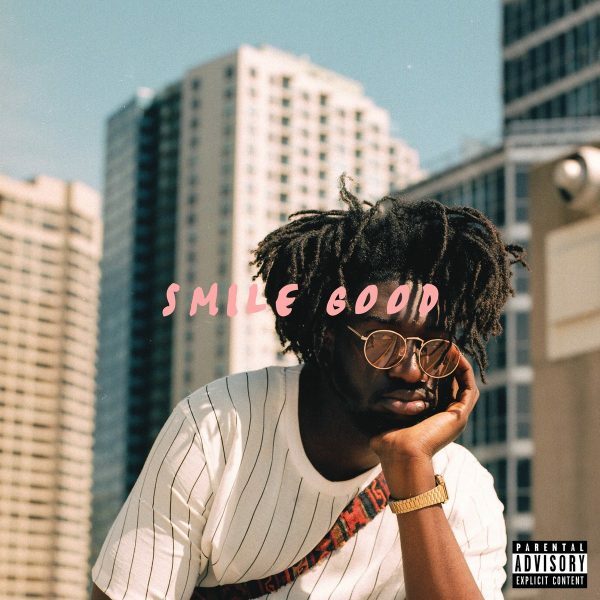 London-based rapper Jay Prince released an impressive project titled Smile Good and, to our surprise, had it on repeat for weeks. With soulful samples and buttery-smooth flows, the project plays like a nostalgic music trip. “All In” had us wishing early 2000ish era R&B made a comeback. “Father, Father” is a soul-clapping track that would fit in well with Chance the Rapper’s style. “Where You Belong” breathes new age funk. And the title track “Smile Good” is a mixture of all the elements that made this project one of the best albums of 2016. And now, for the honorable mentions. We loved these albums (seriously, we really did!). You probably loved them too, so go ahead and write down your own list of favorite albums below. – Childish Gambino – Awaken, My Love!